Following on from part 3, log into the administrative web page with the username and password you provided whilst deploying the appliance. You’re presented with 4 standard Server Roles, each of which selects a subset of appropriate Modules, or you can individually select Modules. I could have chosen the Infrastructure Role as the basis for this Domain Controller and tweaked it, but instead I individually selected the following Modules. The “File Sharing and Domain Services” Module is all you need to select for a Domain Controller and the other Modules are pulled in as dependencies, but I thought the other packages I picked would be useful in my lab. Click Install at the bottom right of the grid. Confirm to go ahead with the module installs (a number of other dependency packages are picked up). Once the packages are installed the configuration stage begins. First, you set which network interfaces are trusted. In my case I didn’t create a multi-homed VM so there was only once interface to set. This is my lab so I threw caution to wind and set it to Internal. 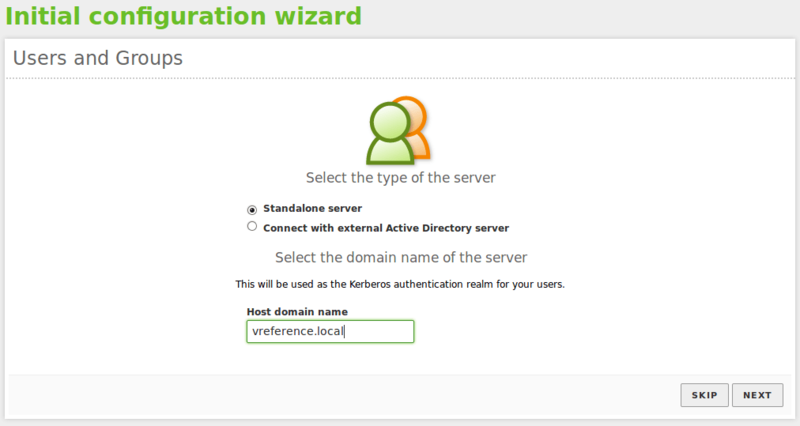 I’m not joining this to an existing domain, so kept this a Standalone server and set the domain name. More module changes are made which can take a few minutes. 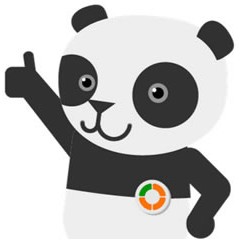 Once the changes are complete a friendly Panda invites you to click onwards to the Dashboard. 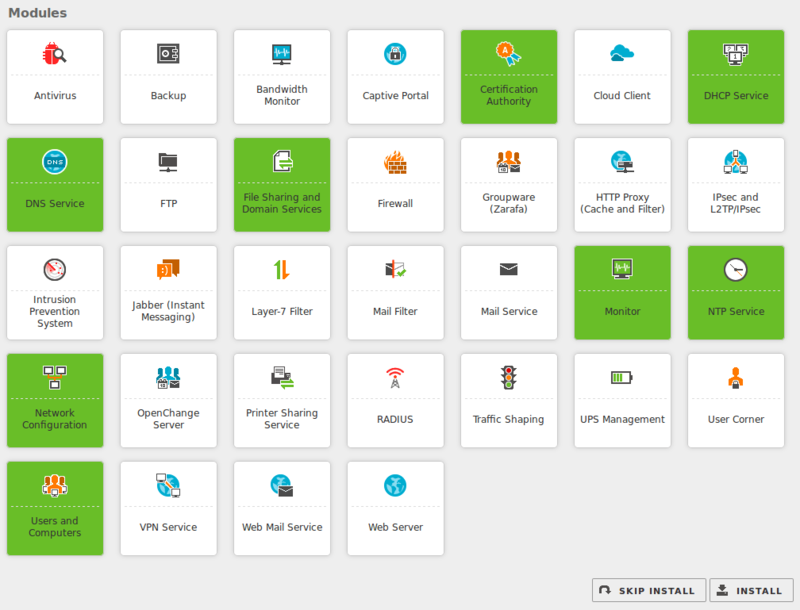 Part 4 concludes this series and explains how to configure vCenter to connect to your Zentyal appliance. so, let’s see – what is one of the hardest things to figure out – how to set the ip addresses – value of blacked out addresses as a clue as to what appropriate answers would be? 0 You could have used fake numbers that would give readers some idea – but you chose to just black out. Sorry, I don’t see the point. You set the IP address to whatever you want on your network. It’s a standard a.b.c.d format. If you want a dummy value then how about 192.168.100.1? 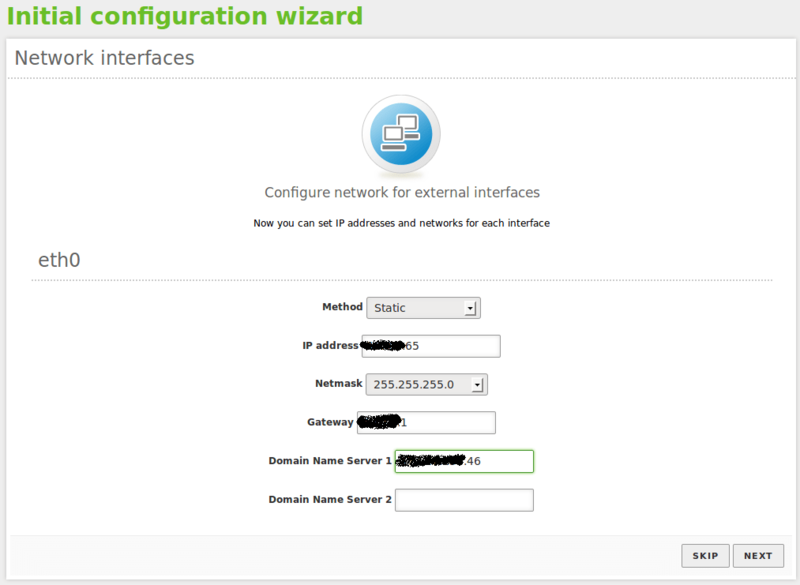 But it will only work if that’s a suitable IP address for the subnet it’s connected to. No offense, Thomas, but if you’re not sure what to put in the IP address field, then why are you building a domain controller? If IP addressing is beyond your scope, then DCs are even further beyond it! This guide was awesome, thanks for taking the time to create this.